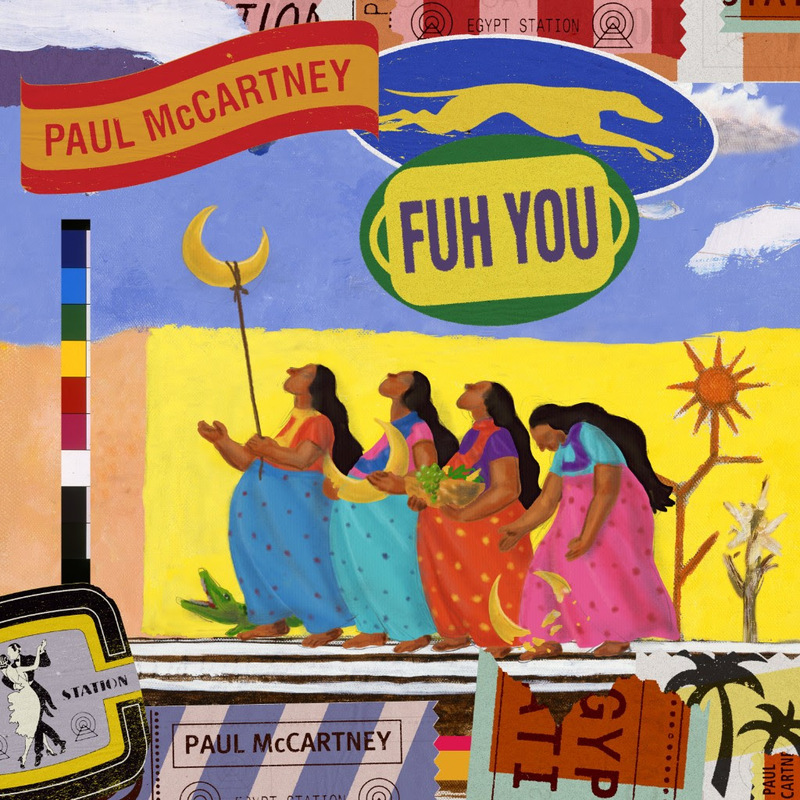 Listen to Paul McCartney's Smirk-Worthy New Single, "Fuh You"
The third single from Paul McCartney’s forthcoming album, Egypt Station (out Sept. 7 on Capitol Records), is here. 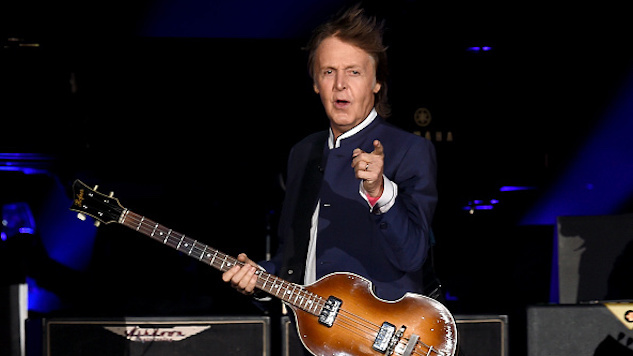 It’s called—ahem—“Fuh You,” and it appears the 76-year-old legend is no less spry today than he was in 1969 when The Beatles recorded “I Want You (She’s So Heavy),” which echoes a similar lyrical sentiment. The song’s sonic elements, however, couldn’t be more different from an Abbey Road track’s—poppy keys, a chorus of back-up voices and an autotune playback suggest plenty of modern influences. The snappy, feel-good track arrives with an equally pleasing lyric video, which you can watch below. The Egypt Station album announcement arrived in June, along with the first two singles: the suggestive, upbeat rock track “Come On To Me” and the more mellow piano ballad “I Don’t Know.” Listen to the songs, and check out the album’s tracklist, here. You can preorder Egypt Station here. Earlier this summer, McCartney joined James Corden for a memorable episode of Carpool Karaoke, during which the two Brits toured the former Beatle’s childhood home in Liverpool. The response to the segment was so far-reaching that the folks behind Corden’s The Late Late Show are extending it into an hour-long special. Carpool Karaoke: When Corden Met McCartney Live From Liverpool airs Aug. 20 at 8 p.m. ET on CBS. Again, you can listen to “Fuh You” below. While you’re here, listen to a 1990 Paul McCartney sing classics like “Hey Jude” and “Let It be” via the Paste vault further down. Keep scrolling for the “Fuh You” single art.